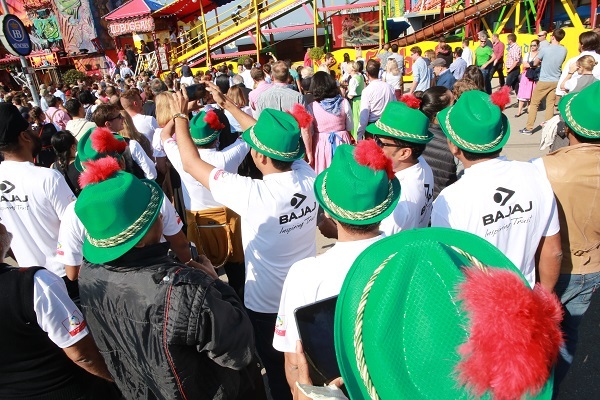 Fountainhead MKTG, the experiential marketing agency from Dentsu Aegis Network, recently conceptualized and executed a week long incentive trip in Europe for 300 dealers of Bajaj Electricals Ltd. Started on 22nd September, the trip covered the cities of Prague (Czech Republic), Munich (Germany) and Zurich (Switzerland). Keeping in mind the target audience and aptly reflecting the nature of the event, the agency conceptualized and communicated the theme ‘Hum Shaandaar’ through all the branding collaterals. Even the stage designs, in three different cities, represented the grandeur and essence of the respective cities with their flags, skylines etc. The conference sessions in the morning were followed by felicitation award ceremonies interspersed with entertainment acts of world renowned Illusionist. 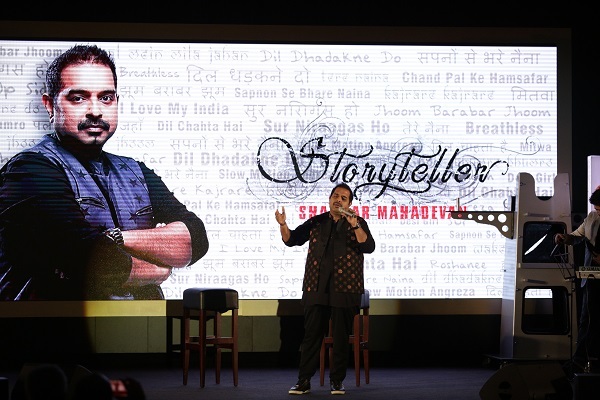 It saw performances by singer Purva Mantri whereas the famous music composer and singer Shankar Mahadevan also put together a motivational story about his journey & milestones in Bollywood, along with his hit numbers. 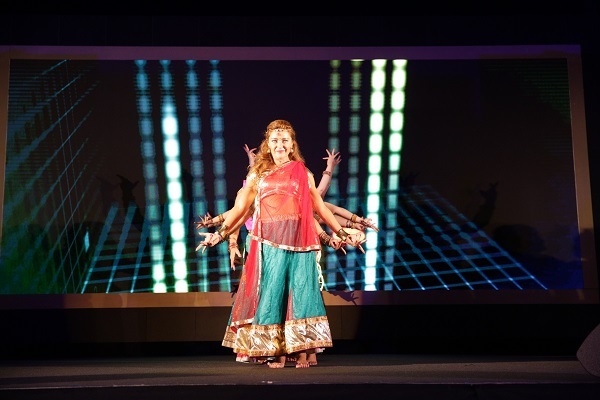 A customized, thematic dance act by German and Swiss women concluded the evenings in a most ‘Shandaar’ way. 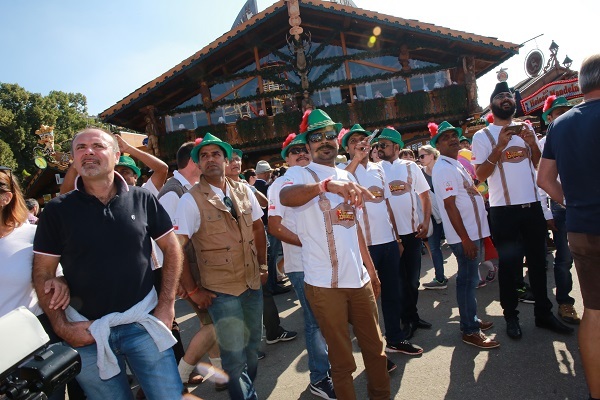 One of the key highlights of the itinerary was a visit to Oktoberfest, the world’s largest Volksfest (beer festival + travelling funfair). To make the communication flow easier and smoother, the agency launched a digital app called ‘Bajaj Hum Shandaar’. It was created for 3 different dealer groups, wherein all the information regarding the event & daily activities were updated every day for dealer’s reference. It also became a fun private platform for dealers to engage and interact by playing contests & quizzes on the app, uploading selfies etc. 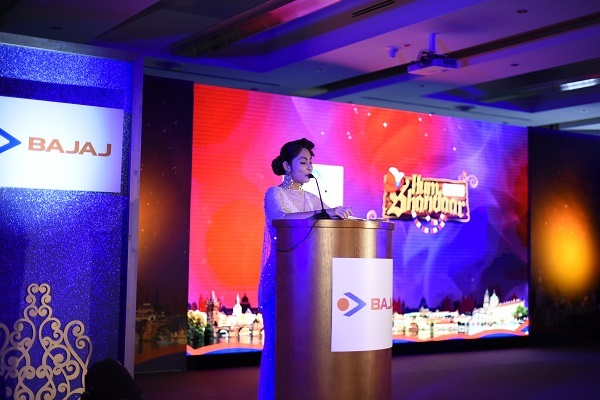 Beena Koshy, EVP and Head - Advertising, Digital & Branding, Bajaj Electricals, said "Lakshya, Bandhan & Bandhan Star are the Dealer Clubs comprising of our most valued business associates both in B2B and B2C businesses, and providing them an exquisite experience was crucial to us. Fountainhead MKTG gave us some great insights for engagement throughout the tour and the ideas resonated in the theme “Hum Shandaar” all across. 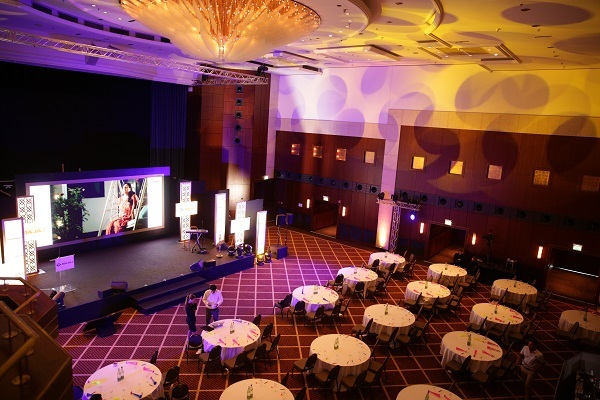 These events and engagements definitely raised the bar this year by introducing unique ideas and great execution. An easy-to-use personalized mobile app made the communication very effective & easy, before and during the event and kept all the dealers engaged constantly. The fun doesn’t end with the end of the trip. Their journey of the trip is being captured as a film and individual CD with Photographs & Video is being sent to all. I thank the entire team for delivering such a flawless trip that would be remembered by both the dealers and the Organisation." Starting on September 22, the trip covered the cities of Prague (Czech Republic), Munich (Germany) and Zurich (Switzerland).